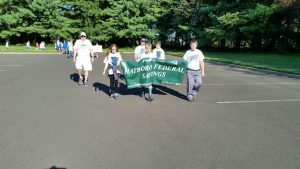 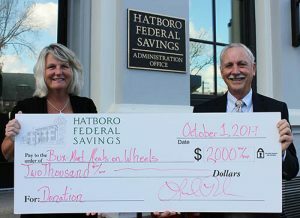 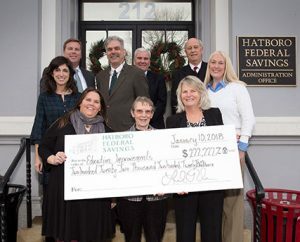 We’re Hatboro Federal, a real community bank. 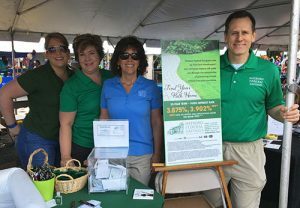 Our products and services are personal banking services, the kind of services most individuals and families need. 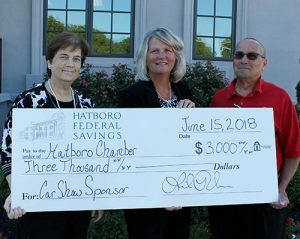 At Hatboro Federal, we do business only in the communities we serve. 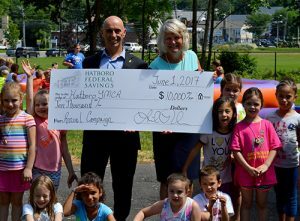 All of the money people deposit with us—and the loans we make—stay right here in the neighborhoods where our customers live and work. 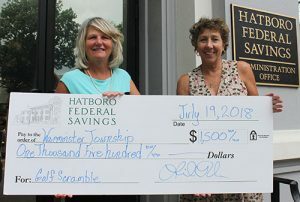 Plus, Hatboro Federal has never sold a mortgage to another institution, a common practice with other banks. 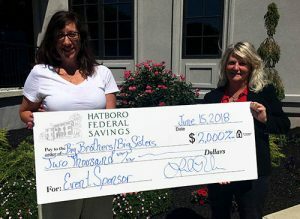 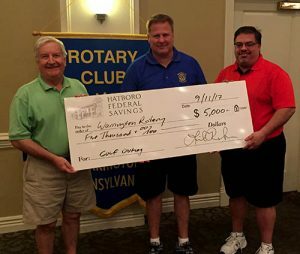 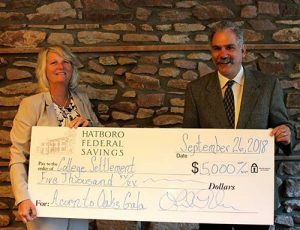 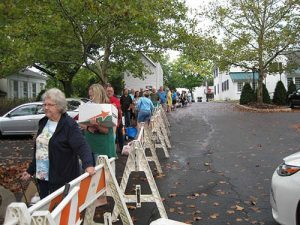 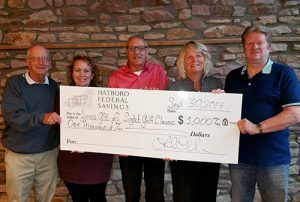 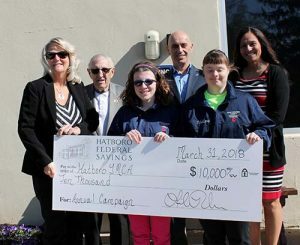 We donate funds to many local groups and the Greater Hatboro Chamber of Commerce through major sponsorship programs. 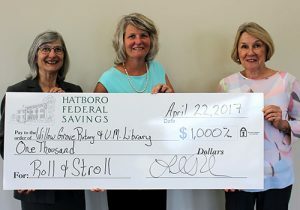 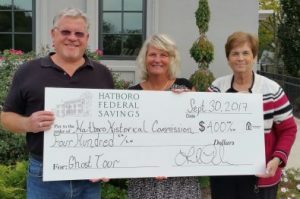 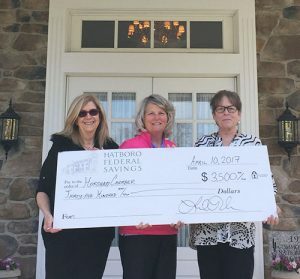 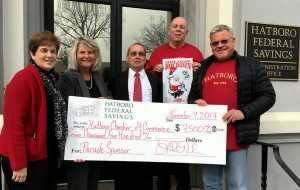 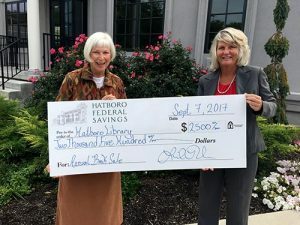 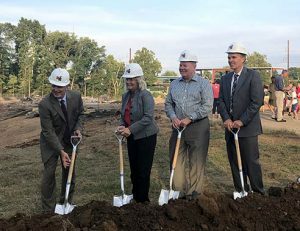 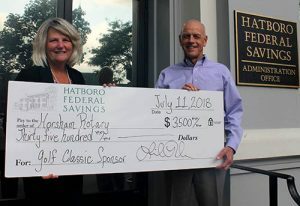 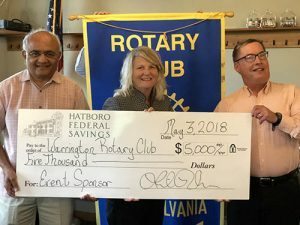 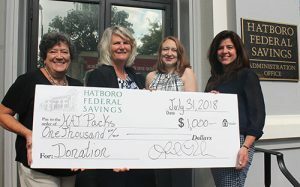 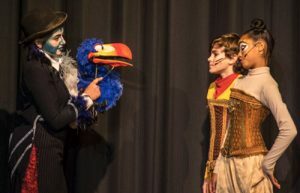 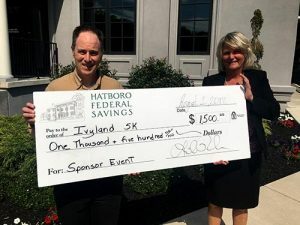 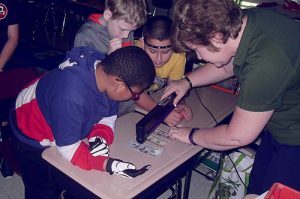 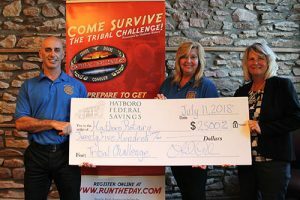 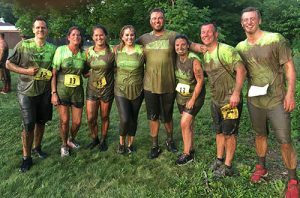 Through the Hatboro-Horsham Education Foundation, Hatboro Federal supports grants to teachers for special classroom programs and funds community cultural events. 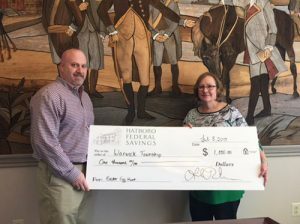 At Hatboro Federal, we’re proud of our products, services and all of the new technology that makes banking here so easy and convenient. 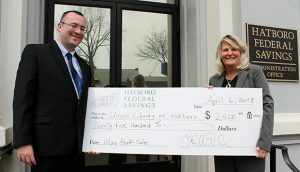 Best of all, we’re proud of the unwavering loyalty of our customers and the communities we serve. 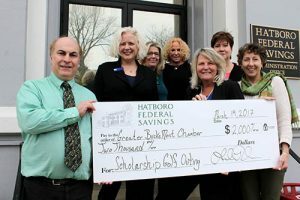 That’s what real community banking is all about. 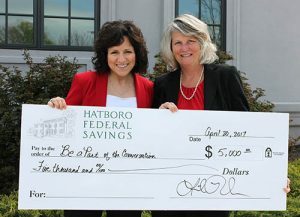 It’s what banking at Hatboro Federal is all about. 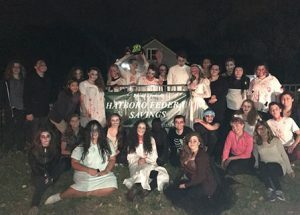 Hatboro-Horsham Theatre Club's 2nd "Night of Fright" proudly sponsored by Hatboro Federal Savings.